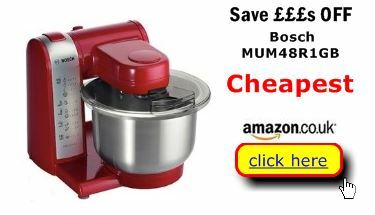 Compare prices on the Bosch MUM48R1GB stand food mixer and uncover the latest deals and best bargains. Click on a store/link for great savings on the best buys for kitchen counter mixers like the MUM48R1GB. Which is the best counter-top mixer?